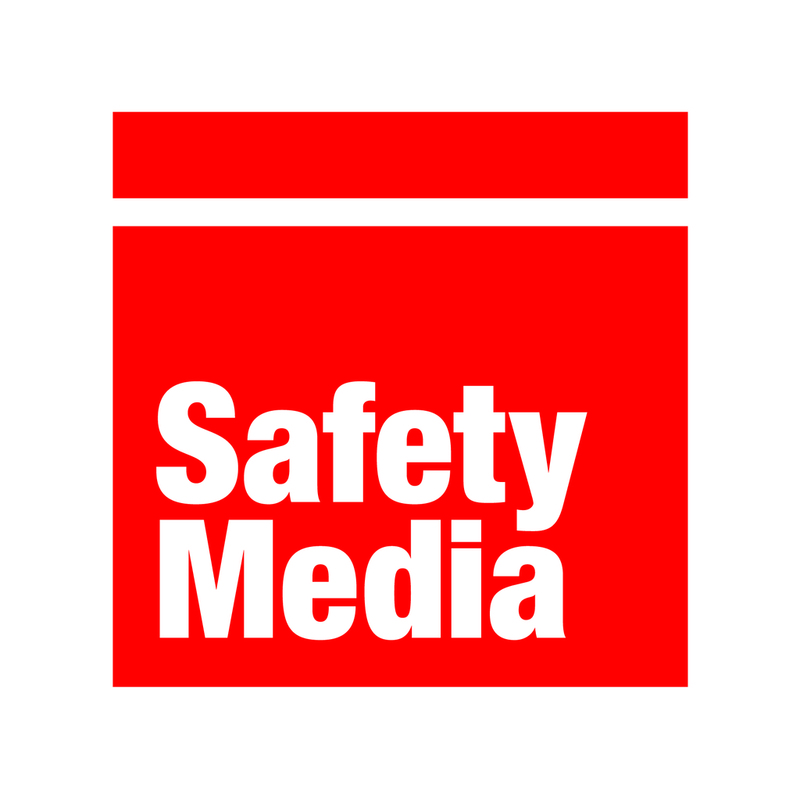 With over twenty years in the Health & Safety training market, Safety Media have become an established and trusted company providing cost-effective and innovative solutions on a global scale. Our aim is to make recording and reporting easy using our integrated software suite, including, e-Learning, Incident Reporting, Risk Management, Audits and Document Management. With access to over 120 e-Learning courses and a SCORM complaint LMS, your Health & Safety training goals can be achieved with Safety Media. SME to corporate and everything in between, Safety Media offer tailored packages and solutions to fit any size and shape of organisation from contractors to large multi-nationals. Be sure to visit us on stand F54 where our team of experts will be there to showcase our latest Health & Safety software and promise to help you find the best solution for your Health & Safety training needs.